Iran’s president has asked the United Nations nuclear chief to confirm that it still adheres to the nuclear deal with world powers after President Donald Trump refused to recertify the accord. 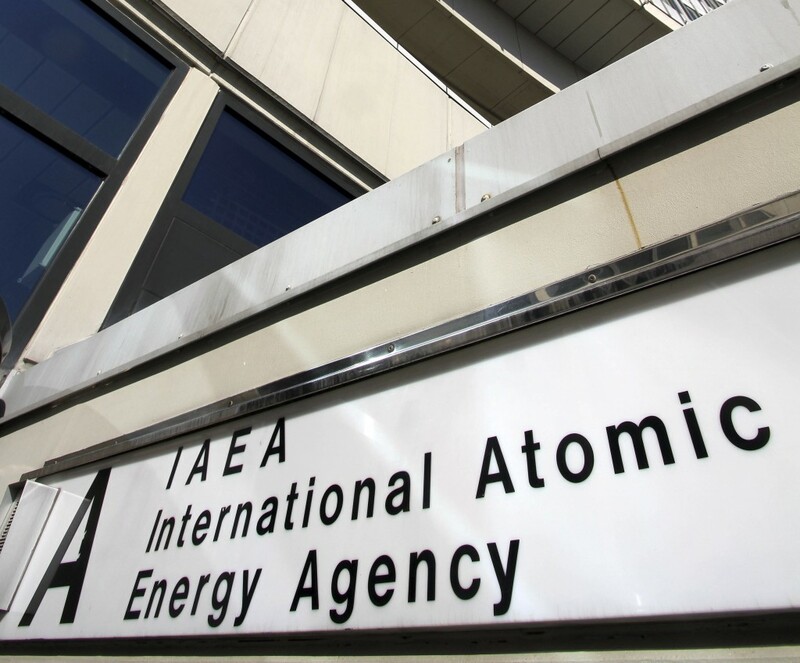 Amano, the head of the International Atomic Energy Agency, met with Iranian officials during his visit Sunday in Tehran. Trump’s refusal to recertify the deal has sent the agreement to Congress.